Random pics pulled from blissful years spent not only shooting them, but getting paid to do so. 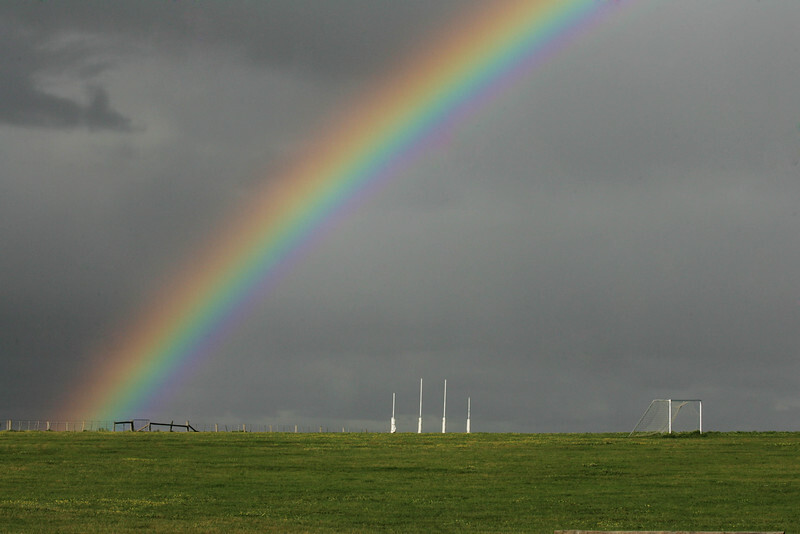 I was driving along Yan Yean Road to a late afternoon job when the mother of all rainbows lit up a nearby oval. It was a beautiful scene, with footy and soccer goals equally luminous. If push came to shove, I'm sure God would prefer footy. That said, there's no way he's a Richmond supporter! Our family dog, Ruby, in younger, arthritis-free days. 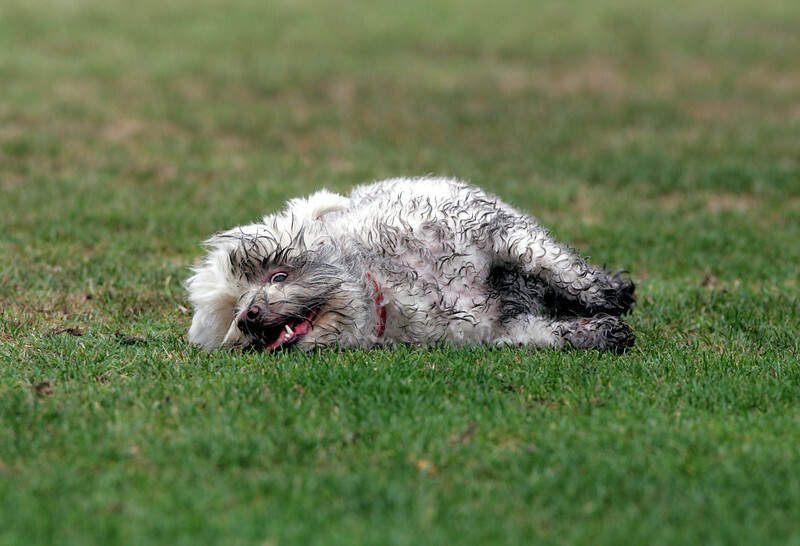 No, she wasn't pulled from an oil spill; simply a tiny creek in her then favourite Ivanhoe Park. She's 14 now, and showing signs that she mightn't make 15. This breaks my heart! 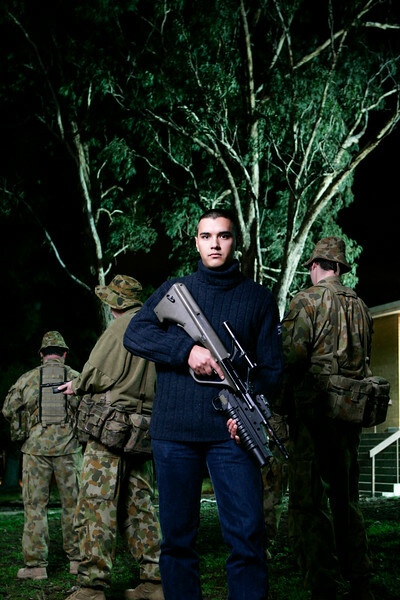 A shot taken for now defunct Banyule and Nillumbik Weekly late one night at the Yallambie Barracks. The idea was to shoot a reservist (figuratively speaking) in civilian gear, surrounded by full-timers. That's my jumper he's wearing, the only thing we had to cover a white shirt that was playing havoc with my exposures. 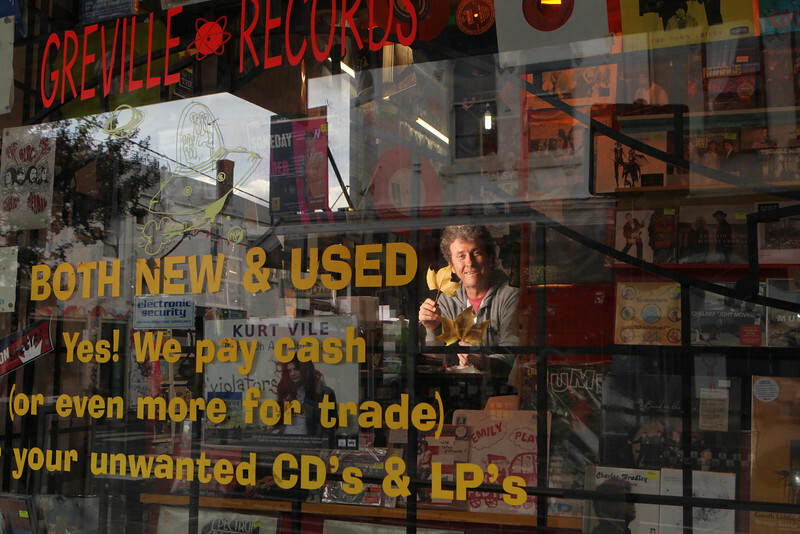 The one and only Warwick Green, fanatical Tiger, slavish Bob Dylan and Neil Young Devotee, Greville Records proprietor for 30 years and good buddy. He indulged me during my annual 'Autumn' special for Decent Exposure, the social page I had for 12 years. 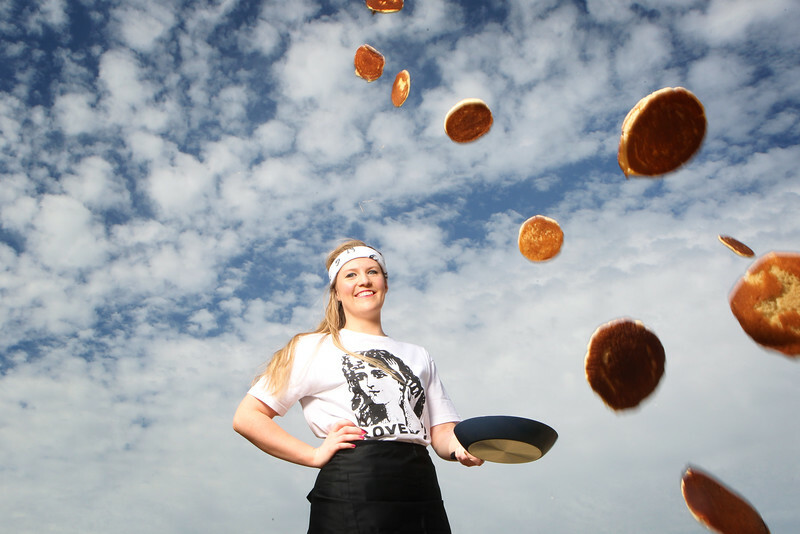 Lauren Saylor during a promo shoot for Shrove Tuesday in early 2013. Lovely! 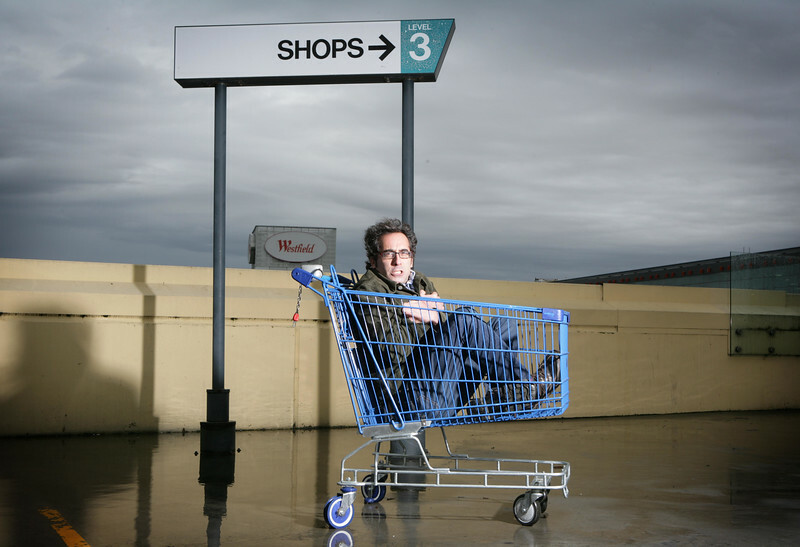 A Melbourne Times cover shoot for the Comedy Festival. 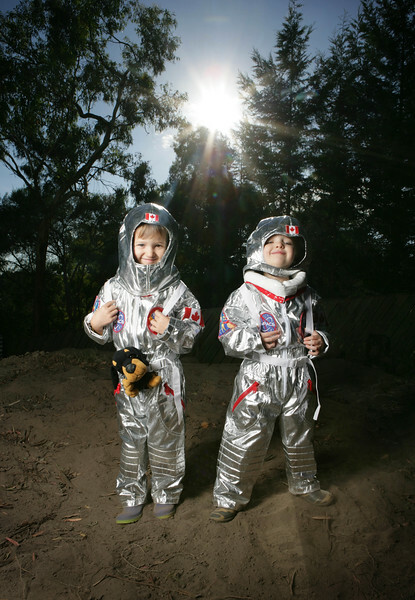 Dan Allemann (left) and Simon Godfrey are comedy duo This is Siberian Husky. 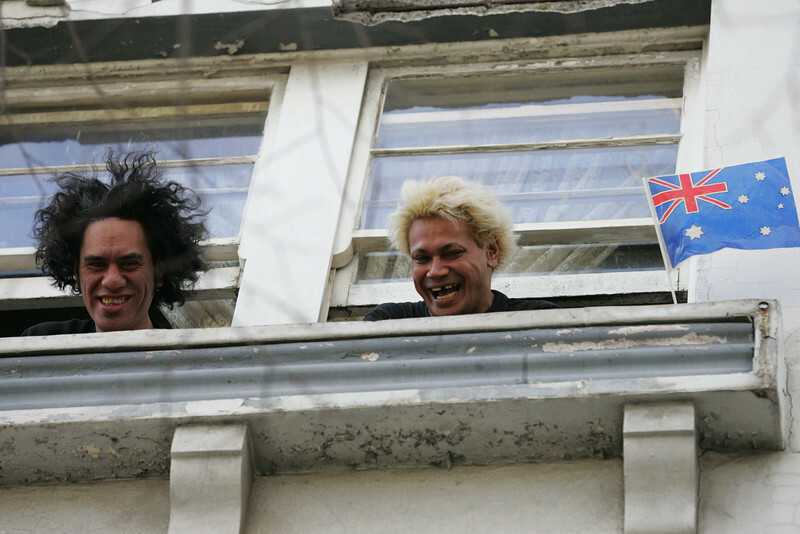 Their April 2013 show, The Misery Factory, was at The Forum's 30 seat venue, The Pizza Room. My boy, Max, the day my Dutch buddy, Jarno, became an Australian citizen. I add this because for every person whose eyes lit up, another's rolled. 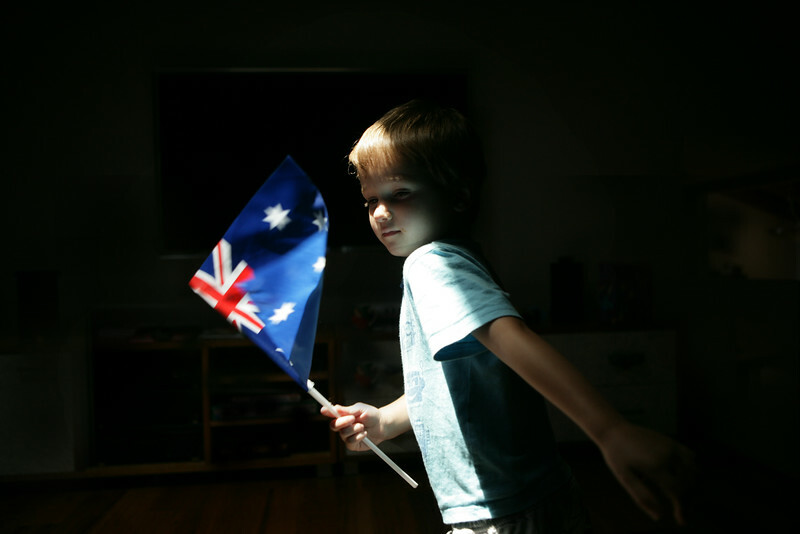 Some saw it for what it was, a little boy running around with a flag beneath a beam of light; others saw it as 'flagrant nationalism'. I found that fascinating. 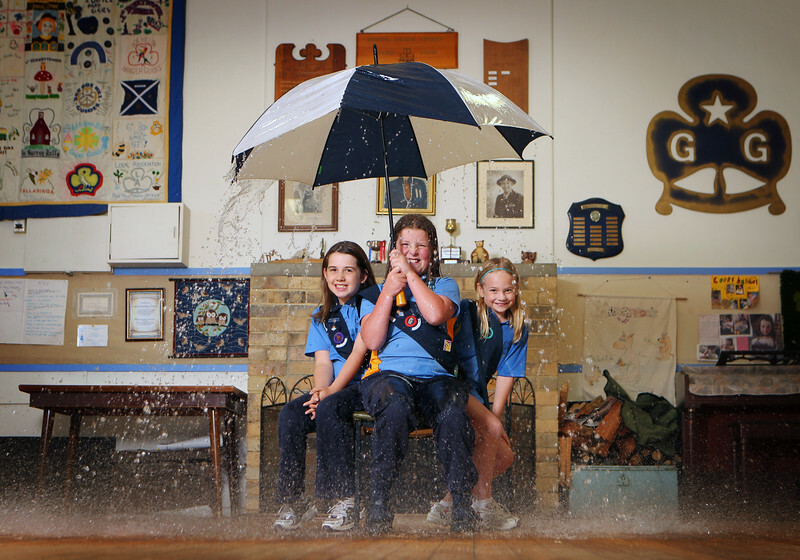 The state government granted $71,800 for the Cooinda Guide Hall in Mont Albert/Box Hill North in 2013, money that went towards fixing a leaky roof. This shot couldn't have happened without little Elouise, Abigail, and Lola, two bucket wielding helpers off camera, a serious mop and careful preparation with lights/aperture etc. (This was take two - there was no way we were doing a third). (Sorry for not providing two options for this, but as you can appreciate, this was a one-take pic and the three got pretty wet doing it). Danny Katz, one of the nicest, funniest blokes I know. I was fortunate enough to write a cover story on him around 2003 and have caught up a few times since. This was taken one stormy day at his 'favourite place in the world' - the rooftop carpark at Southland. 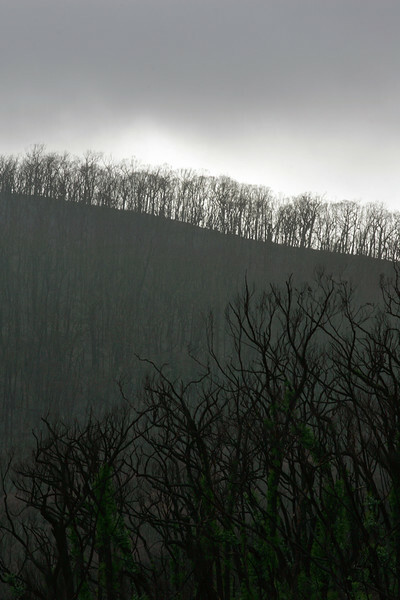 The eerie scene one morning, six months after Black Saturday. 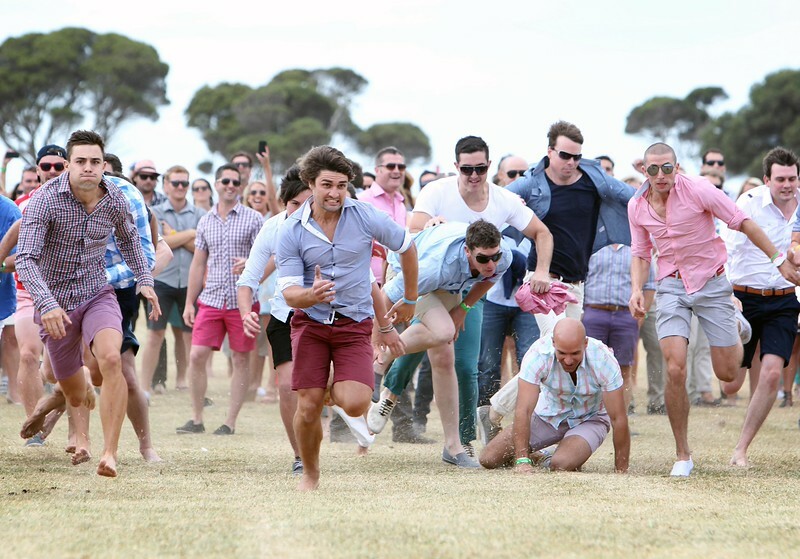 I've photographed a few Portsea Polo events in my day. Not my cup of tea, really, especially the pre-polo entertainment, which includes blokes like this killing each other to reach a magnum of champagne. For the record, the bloke in red shorts got the chocolates. If it could have, Luna Park's iconic mouth would have inhaled deeply before blowing birthday candles out on December 12, 2012 - 100 of them, to be precise. 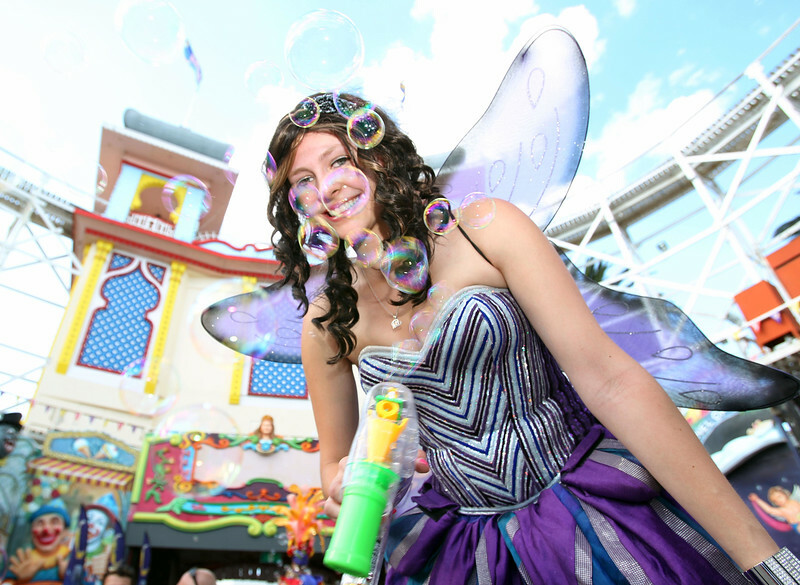 This is Bonnie Taylor, a fairy princess who spends three hours at a time on stilts. That's about as long as I've ever stood. 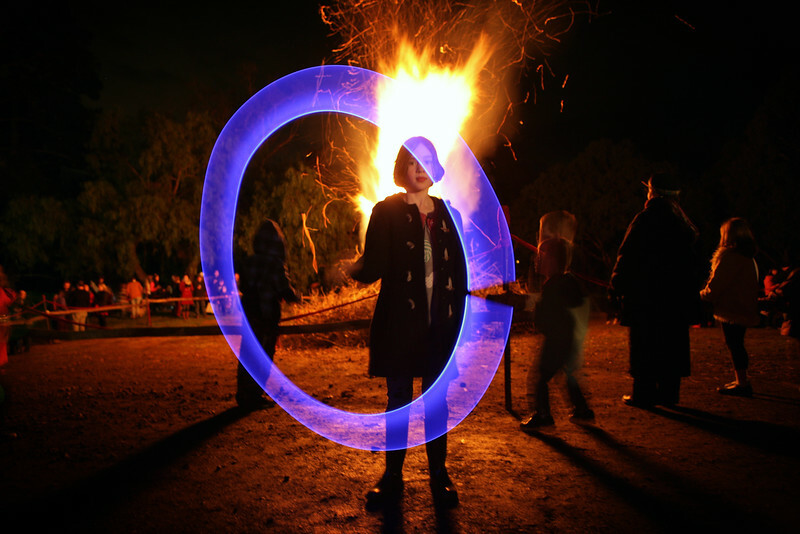 The first annual Montsalvat Winter Solstice in 2012, back when there was no admission charge, and queues for mulled wine were only 10 minutes, not 30. Those were the days! 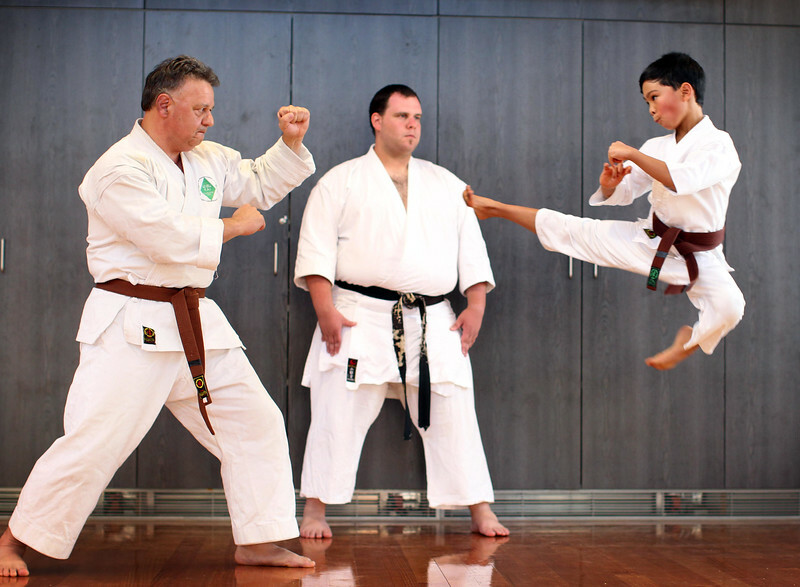 Unsu Kai Karate in Mitcham is one of Australia's most successful karate clubs, and took home 51 trophies in the 2012 National All Styles (NAS) National Championship. Pictured is Salvadore Russo, squaring off with his nine year old son, Daniel. The pair's bout is monitored by club coach, Kayne Dewhurst. Okay, I'll admit it, they're mine. But they're so cuuuute!